Want to get the family out for some fun? Been working too hard and need to blow off some steam? Winter Special – Jet Ski Rental is $95 per hour any day / any time!! What better way to re-energize than to take a jet ski out for a spin. Our jet skis are kept on the water, ready to go when you are. 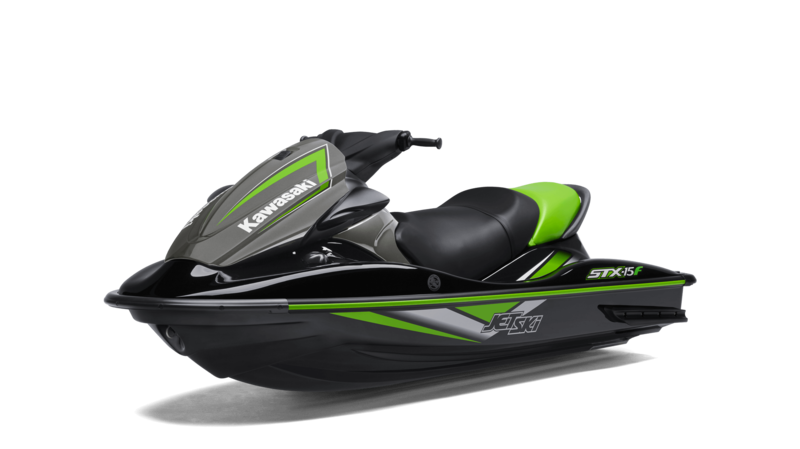 All our jet skis are quiet and clean 4 stroke models and are the most powerful model you will find in any rental fleet. And we regularly replace them with new units to ensure safety and reliability. It’s what we do. Per hour weekday morning. $80 each additional hour. Dana Point location only. Click to reserve now! Per hour weekday afternoon. $95 each additional hour. Dana Point location only. Click to reserve now! Per hour weekend morning. $90 each additional hour. Dana Point location only. Click to reserve now! Per hour weekend afternoon. $110 each additional hour. Dana Point location only. Click to reserve now! Operators must be 16 yrs or older and passengers can be of any age.